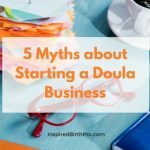 For better or for worse, I jumped into the birth doula world feet first, without much thought about how this work would affect my psyche or my life. I wanted to support women during pregnancy and birth and help them have wonderful birth experiences. For me, I wasn’t aware of how this work would change my life. I didn’t know how much birth had changed in my community since I became a mother. 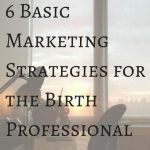 The first birth I attended as a birth doula was natural and picture perfect. The second birth I attended was a clear example of how the cascade of interventions transpires, and I was devastated by what I saw, experienced helplessness and felt a strong sense of hopelessness. 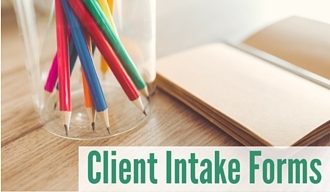 I wondered how I could possibly make a difference in an environment like that, and I didn’t take on another client for nine months. I hoped time would heal the emotions from that birth. Since then, I’ve learned that birth work is healing work. It not only supports and heals my clients, but every birth heals an aspect of me. This work has also taught me the importance of extreme self-care. Taking measures to heal the healer in me makes me a better doula and generally brings more sanity and peace to my world. I am fortunate to have found sister doulas in my community to share backup and stories with. 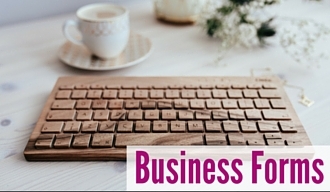 We meet monthly to download births we’ve attended, and we have our own email list to communicate with one another between meetings. In addition, there are a few other doulas I’ll call on when I need a particular perspective about a birth. It is so important to have mentors and friends who can lend a kind and compassionate ear after going to a birth. 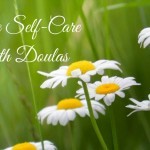 Create your own circle by reaching out to doulas in your community. 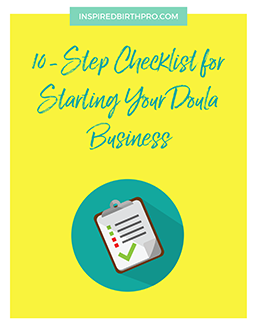 If you attended a local doula workshop, do you keep in touch with some of the women who attended the workshop? 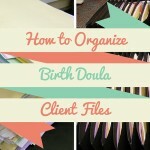 See if there's a doula organization in your community. If you don't such an organization, do you have the energy to create one yourself? 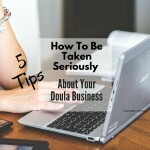 If there aren't doulas in your community that you feel a connection with, you could also connect with doulas online. Facebook has several doula groups, including our Inspired Birth Pros community. Writing is particularly cathartic to me. Sometimes, I will just write freely, expressing what happened and writing out all that I felt at that moment. 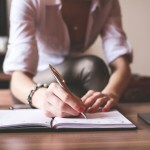 Writing gets everything out of my system and I feel lighter and more clear-headed. 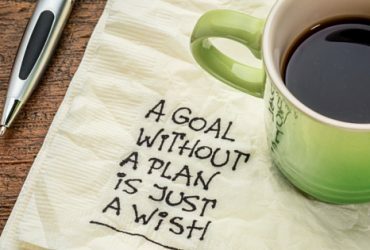 What goals did I help my client achieve? What do I want to do more of at the next birth I attend? What do I want to do less of at the next birth I attend? What compliments did I receive and from whom? 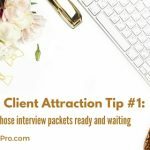 What topics do I need more information about in order to empower my clients (and myself) in the future? What do I appreciate about this birth experience? 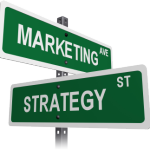 What structures/systems do I need to create for myself to support my professional growth? How will I celebrate this birth? For this self-coaching method, I created a document with these questions and printed one to complete after each birth. Writing is my preferred way of expressing myself, but maybe you express yourself through art. If you need to talk it out and don’t have anyone to talk to, you may find recording yourself works well. It's also okay to talk to your therapist. Even though I thought time would heal the strong negative emotions I experienced at some of the births I attended, I was amazed at how effectively EFT healed those emotional wounds and helped me to be a better doula. During an online class I attended on healing birth trauma with EFT, the class facilitator took me through a process of identifying my strong emotions, formulating some affirmations, and guiding me verbally through those affirmations while I tapped on meridian points on my face and upper body. When we were done, I no longer felt strong emotions about the events we tapped on. In fact, I was able to examine the experience objectively and learn more from it because the negativity was removed. I now use EFT on myself during or after births, and I teach EFT to my clients as well. EFT can help women process previous births or aid in releasing any fears they have about their upcoming birth. I am a Reiki practitioner so I can give Reiki to myself to help calm strong emotions. Sometimes I’ll see someone else to receive energy work, which can heal on all levels – physical, emotional, mental and spiritual. If you are not comfortable with energy work, nurture your Spirit in whatever way feels comfortable. Other calming practices include meditation, yoga, tai chi, qi gong, or walking a labyrinth (one of my favorites). Finally, just do something to move and care for your body. Walk the dog, go to the gym or dance with your kids. 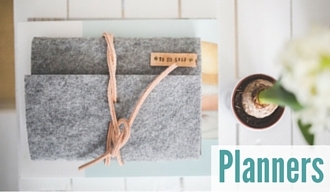 These are just a few of the ways I exercise extreme self-care as a birth doula. The greatest benefit I have seen from taking these measures to nurture myself is that my approach to birth is changing. I see things more objectively and am learning to approach each birth with a beginner’s mind. 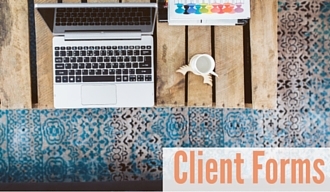 As I remain more open and curious, I’m better able to be present with each client. I have a more positive perspective when supporting women in a medical environment, and it typically results in more positive outcomes, more compassionate caregivers, and more relaxed clients. I’ve discovered my role in being with my clients is to hold sacred space for them so they may experience the birth that is meant for them to have. 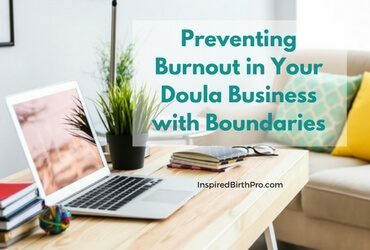 To prevent burnout and lessen cynicism, I encourage my fellow doulas out there to experiment with some of the tools I’ve offered or create ones that resonate with them. We are all healers in our own way and the work we do with women is very important. Nurturing ourselves will help us all support more women for a long time.